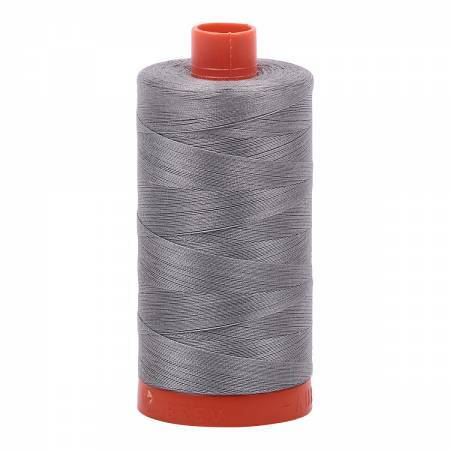 Finish with the least thread breaks, without having to change the spool, and produce projects that have the flattest seams and less bulk. Aurifil is a smooth thread that's practically lint-free, machine washable and colorfast. 100% Long Staple Mercerized Egyptian Cotton. For MachineEmbroidery, Quilting and Serging.